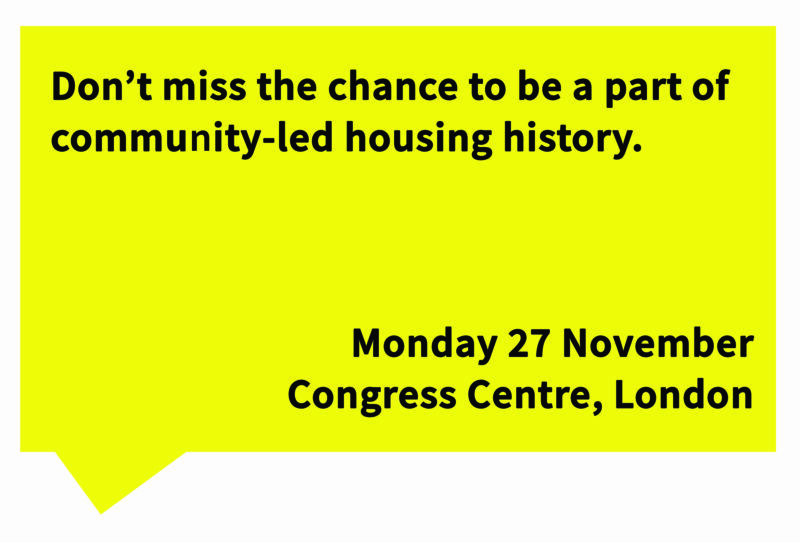 Monday 27 November will be a landmark occasion for community-led housing. Taking place at the Congress Centre in London, this first-ever sector-wide conference will focus on taking the sector from niche to mainstream. With many thanks to our Headline Sponsor, Ecology Building Society. On 27th November, we’re holding the first-ever National Community-Led Housing Conference at Congress Centre, in London, in partnership with the National CLT Network. Tickets are on sale here. 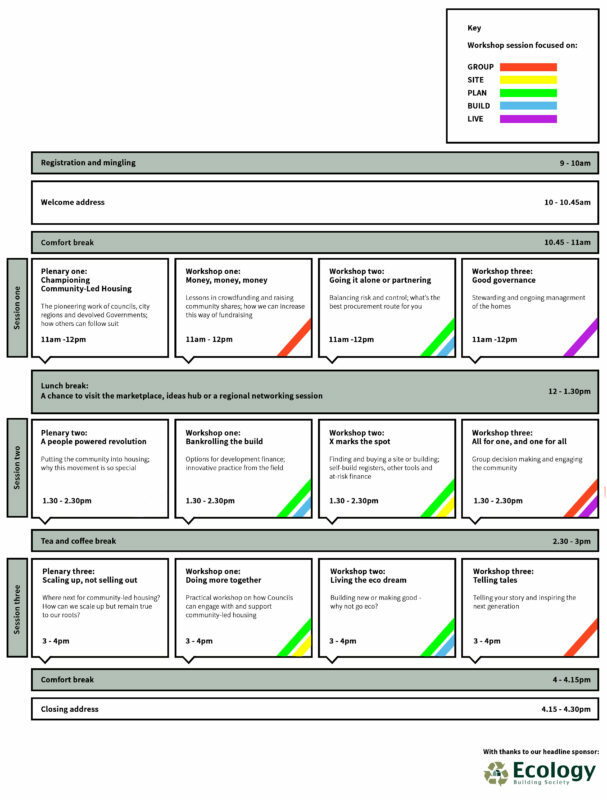 Discounted tickets are available for members of the UK Cohousing Network and the National CLT Network. Plus, Nationwide Foundation have provided 50 bursaries, for member groups who are providing housing for those in need.